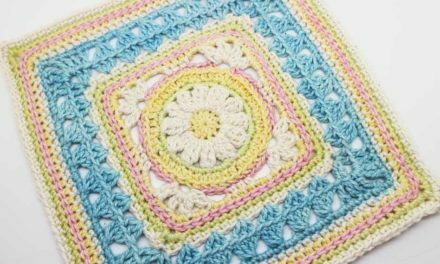 Hubble is an easy-peasy pattern with almost no sewing. He’s crocheted together in one piece and all you have to sew is the eyes! This 26 page pattern has just over 100 photos to guide you effortlessly through making your own snuggly cephalopod. 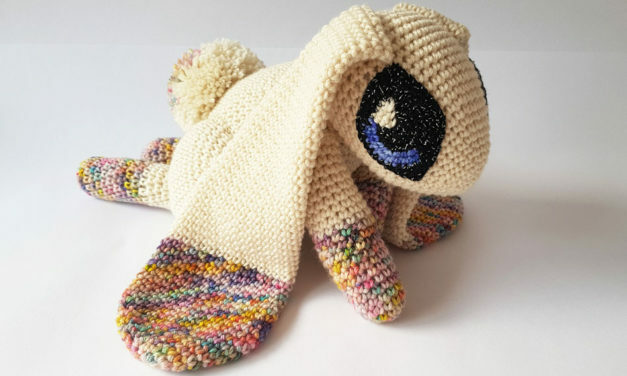 If you want to be spoon-fed through your first amigurumi as a beginner, this pattern is for you! Comet is a unicorn pattern to end all Amigurumi unicorn crochet patterns! Her unique body shaping sets her high above the rest, with oodles of magic to match! Here’s Mars’s write-up: Mars the bunny is an almost entirely no-sew Amigurumi, where you only have to attach the eyes at the end. This bun comes in 2 sizes (15 and 20 cm) which you can use to make a whole bunny family! Palm-sized pose-able, Mars can sit up at attention or lay down with his legs either kicked out or tucked under his body. Jupiter is a sensory weighted toy made from merino yarn, a natural fiber, hand dyed with a deliciously fresh candy rainbow of colours! We are naturally drawn to natural materials; holding and touching them has a positive effect on us. Toys made with natural fibers are durable and can be handed down to your child’s future siblings and even their own children one day. Jupiter’s merino body is the perfect bundle of soft, natural warmth and squishy-ness! Don’t be fooled by his floppy cuteness, Atlas is a ferocious roaring lion, striking fear in the hearts of man and beast! Although, it’s hard to be intimidated by those big moon eyes and squidgy pink toe beans! This cub is only a baby of course, he hasn’t grown a mane yet so Atlas wears this bushy bonnet to look like King of the Jungle but sshhh – don’t tell the other cubs it’s fake!